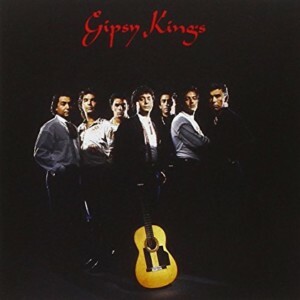 Gipsy Kings. Gipsy Kings. New York, NY: Elektra/Asylum Records, 1988.